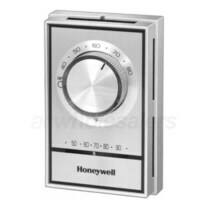 Honeywell T8775A1009 The Digital Round Non-Programmable Thermostat, 24VAC Gas or Oil Heat Only, Honeywell Quality, Non Programmable. 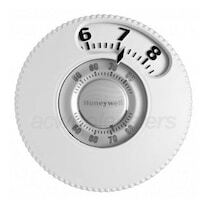 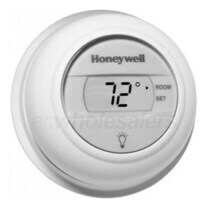 Honeywell T87K1007 The Round Non-Programmable Thermostat, Heat Only, Honeywell Quality, Non Programmable. 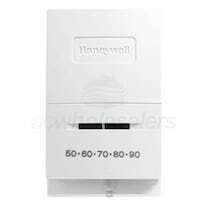 Honeywell T498A1778 Electric Heat Thermostat, SPST Switching, Honeywell Quality, Non Programmable. 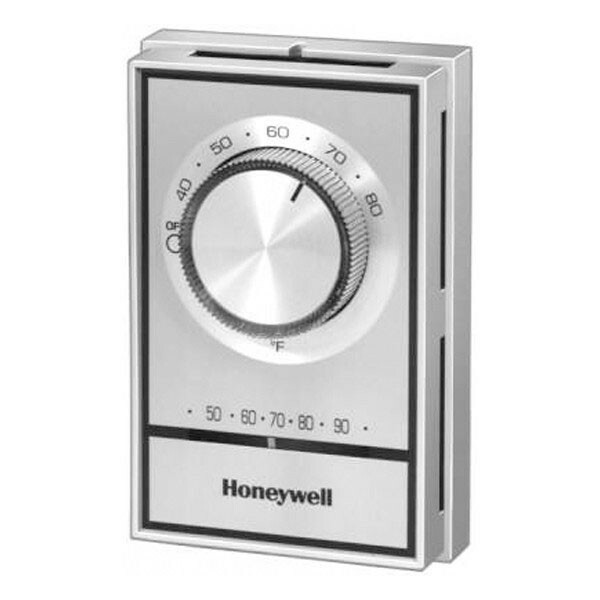 Honeywell T822K1018 Mercury Free Econo Non-Programmable Thermostat, Heat Only, Low Temperature Scale, Honeywell Quality, Non Programmable. 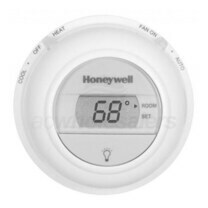 Honeywell T8775C1005 The Digital Round Non-Programmable Thermostat, Heat/Cool or Heat Pump, Honeywell Quality, Non Programmable. 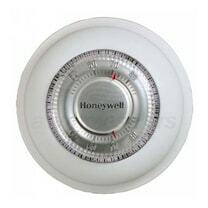 Honeywell T87N1026 The Round Non-Programmable Thermostat, Heat Pump Systems, Honeywell Quality, Non Programmable. 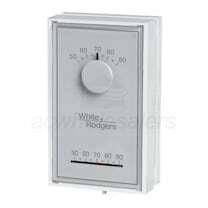 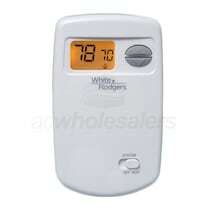 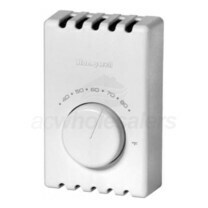 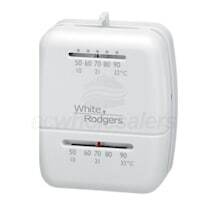 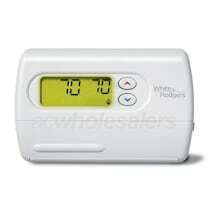 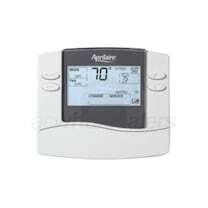 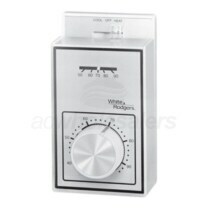 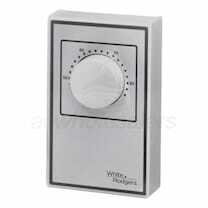 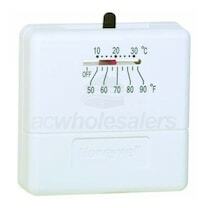 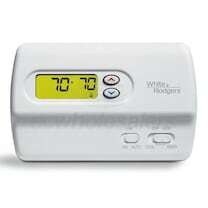 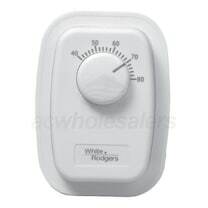 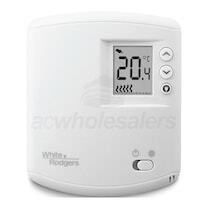 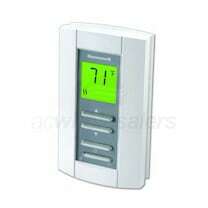 AC Wholesalers offers a huge selection of Non-Programmable Thermostats online at wholesale prices. 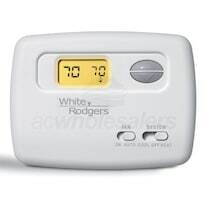 Find the best Unprogrammable Thermostat deals that fit your budget by comparing our full range of Non-Programmable Thermostat models, specs, and cost. 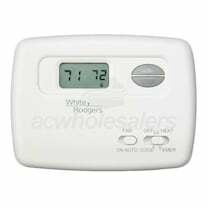 Read customer and experts ratings on Non-Programmable HVAC Thermostats to find out what other customer have to say about our products and services. 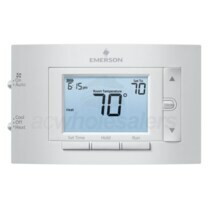 Our in-house Non-Programmable HVAC Thermostat experts are here to help you purchase a Unprogrammable HVAC Thermostat at the lowest price possible, with free shipping available on all orders over $199. 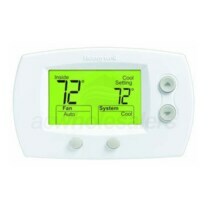 For your Non-Programmable Thermostat installation needs we offer a full network of preferred installers.